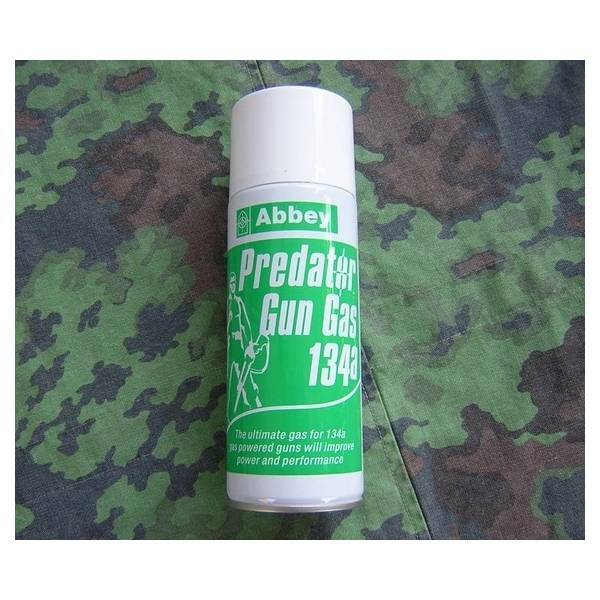 - An exceptionally good 134A gun gas containing UPL lubricant to maintain both the performance and longevity of your gun. - Appears to give better performance than some other 134a gasses. - few gas blowback (GBB) pistols are approved for use with Green Gas - this is a safer alternative. - 134a is a safe nonflammable gas ideally suited for airsoft gas powered guns. - Many manufacturers specify this gas for their guns. 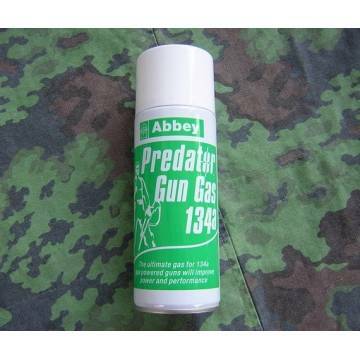 - Abbey Supply Company have incorporated a new high specification lubricant UPL to provide maximum lubrication to the seals and internal mechanisms of the gun. - Ensuring the gun is working correctly with the right lubricant is essential for maximum power and performance. - The level of lubricant has been set to make this gas exceptionally good in hop-up guns.